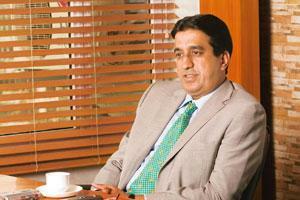 Mr. Pranav Ansal is the Vice Chairman & Managing Director of Ansal API. He has been successfully carrying on the strong legacy of his father, Mr. Sushil Ansal. 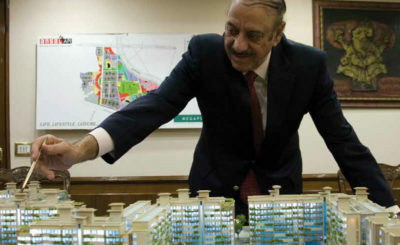 With his dynamism and dedication, he has not only maintained the great stature of Ansal API but has also taken it at the apex.They provide luxury apartments in Gurgaon, luxury flats in Delhi, luxury flats in Delhi-NCR, 3bhk in Delhi, 4 bhk flat in Delhi NCR. 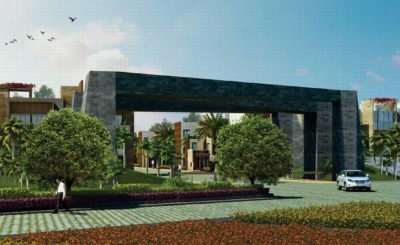 The development of Signature Townships of the Ansal API Group, namely Sushant Megapolis ,Sushant City, Sushant Golf City, Sushant Lok, and many such great projects have been possible only because of Mr. Pranav Ansal’s novel thinking, innovative idea and hard work. 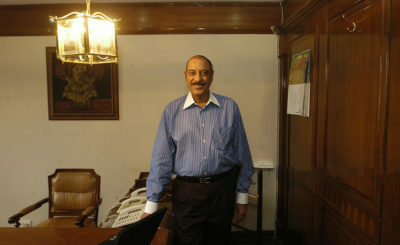 His insightfulness has helped him to predict the exceptional potential and growth in Northern India. The development of 19 township projects in northern India is an achievement worth mentioning. He has also been well supported by the Pradhan Mantri Aawas Yojana. Ansal Properties and Infrastructure, under the capable leadership of Mr. Pranav Ansal, has been able to make its presence felt in 4 states, 19 different cities as well as 19 townships. he is focussed on fulfilling the needs of Planned Development in the Tier-II and Tier-III cities of the neighboring states of Delhi and NCR. Mr. Pranav Ansal very well understands his responsibility and duty towards the society and therefore has not restricted his work only to the development of infrastructures and residential projects. He has ventured into the development of educational institutions as well. The Ansal University is the brainchild of Mr. Pranav Ansal and was built for empowering the future generation of our country by imparting quality education to children who represent the future of India. The Ansal University was established through the legislation of the State of Haryana under Haryana Private Universities Act 2006 and is equipping the next generation with knowledge, and skills. It seeks to provide better educational opportunities and build a better future through a holistic development of the students who will make the entire nation proud.